One of my favourite cities to visit is Montreal in Quebec, Canada. They have some very unique culinary delights in Quebec; like poutine (French fries, cheese and gravy), many smoked meat deli shops (one noteably owned by Canadian singing sensation Celine Dion called Schwartz’s Deli on St. Laurent Street) and well, Montreal bagels are just the best; soft, chewy, smokey and sweet – quite simply, pure heaven! 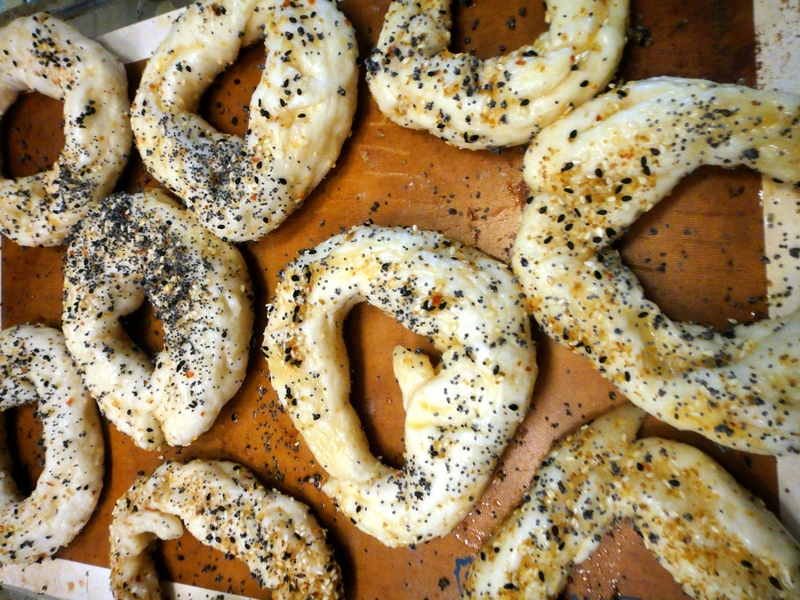 My favourite place in Montreal to get handmade bagels is St. Viateur Bagel. 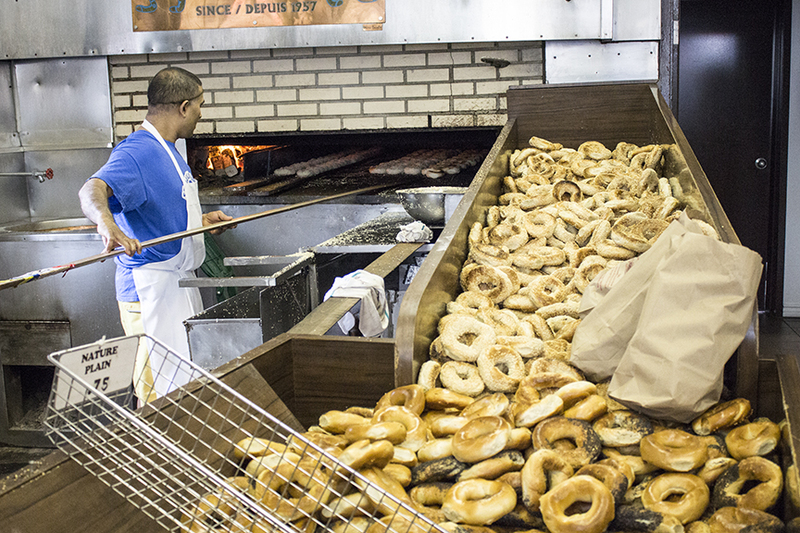 I’ve been itching to make them at home, so on my last trip to Montreal I visited 2 different St. Viateur locations and watched as the bakers rolled, boiled and baked their bagels to perfection. After two attempts, I have perfected a recipe and process and am thrilled to share the recipe and technique with you. 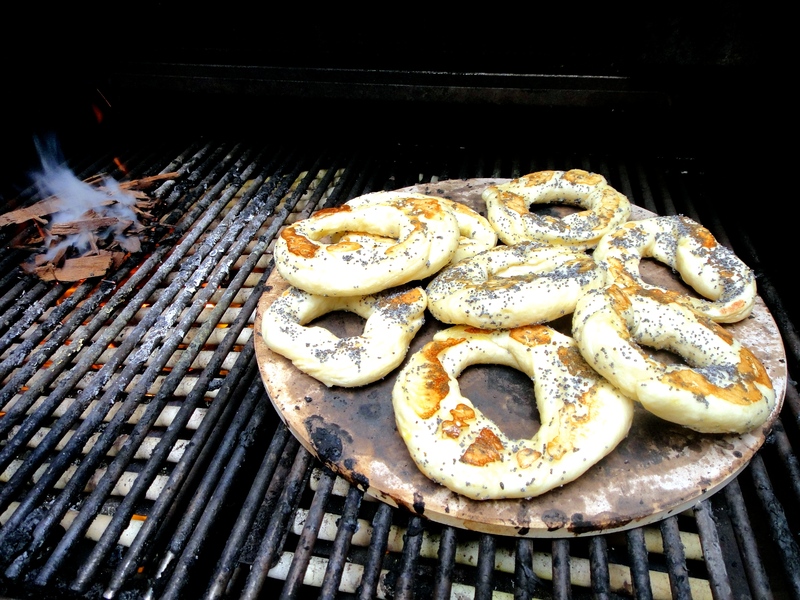 These bagels are chewy and have a wonderful smokey flavour due to partially baking them off on a bbq pizza stone. The entire prep and cook time is about 2.5 hours. These bagels freeze beautifully- as a matter of fact, freeze any bagels you will not be eating within 2 days – once thawed and toasted, they will taste like they just came out of the oven. In a large bowl whisk together the hot water, sugar, oil, yeast, salt, egg and molasses. Whisk until the yeast dissolves. 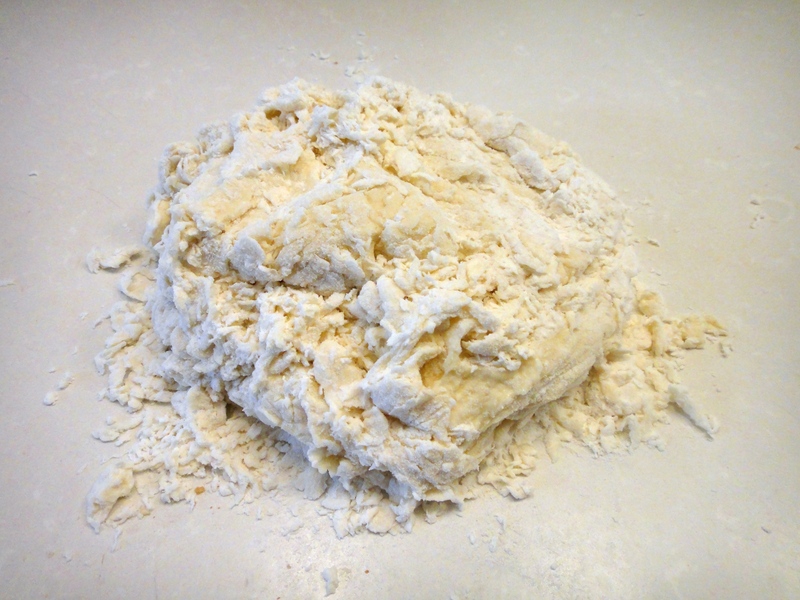 Stir in 1 cup of the flour to make a thick paste; then add enough flour to make a soft dough (it should look shaggy and feel a bit sticky, about 3.5 cups. 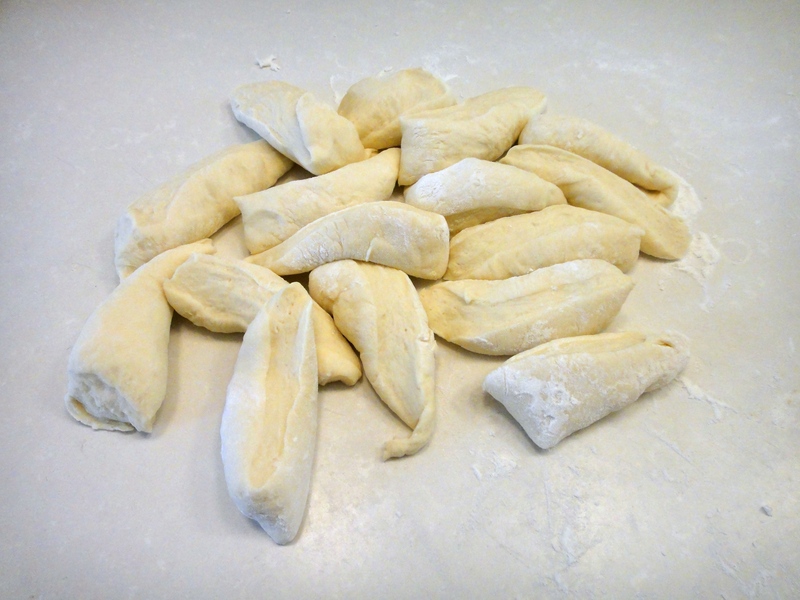 Knead dough for 8-9 minutes, adding flour as needed as you go; up to an additional cup if needed. 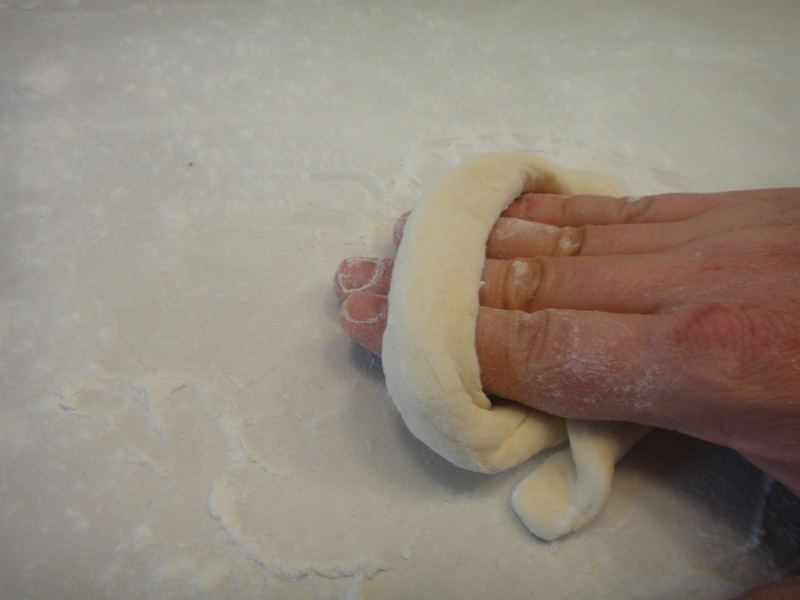 Once your dough is firm then cover with a tea towel and let it rest for 15 minutes. 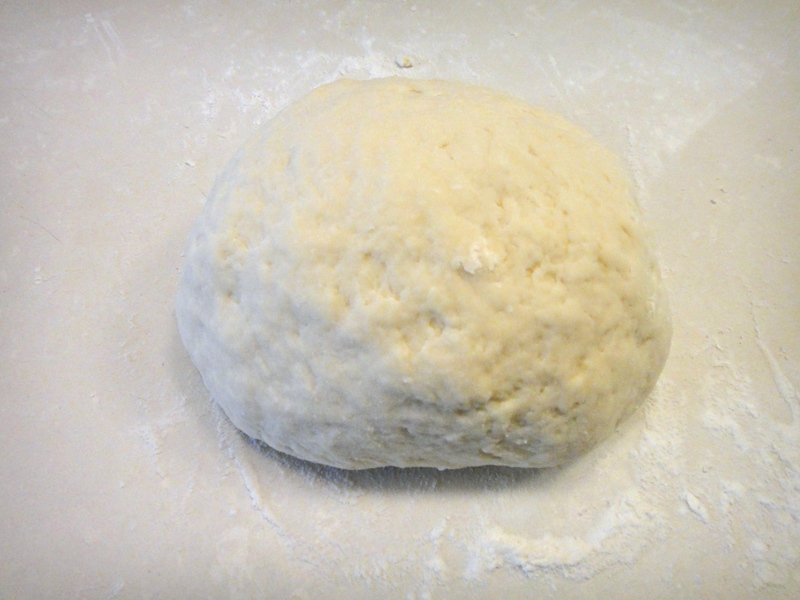 Bagel dough; ready to rise. Fill a wide soup pot with water about half full and add 1/2 cup of molasses, honey or maple syrup (I used molasses for a dark, sweet flavour). Bring that to a boil. Preheat oven to 425f and line two baking sheets with silicone or parchment paper. 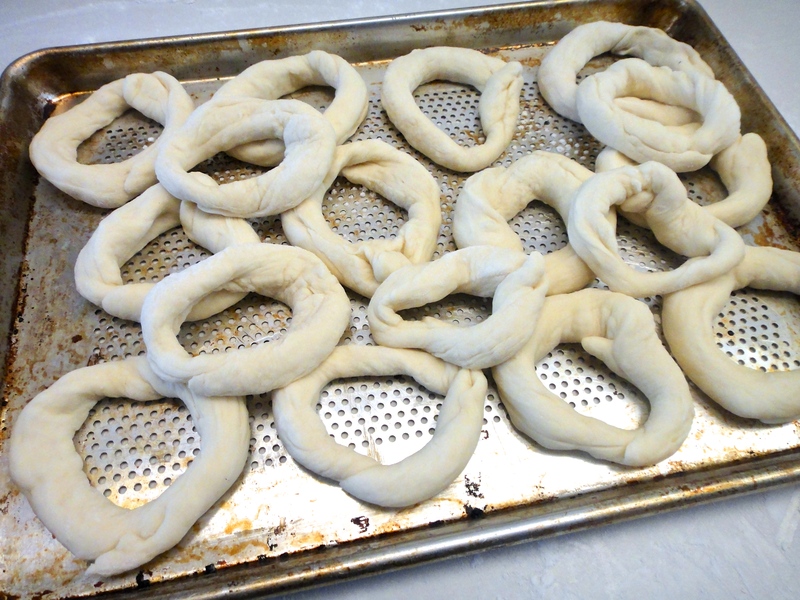 Boil 3-4 bagels at a time; 45 seconds on each side. They will puff up and get slightly firm. Remove and let the water drain off onto paper towel. EGG WASH: In a small bowl whisk 2 eggs, 1 teaspoon of molasses, salt and water. Set aside your toppings to sprinkle on. Dip your bagel in the egg wash and then coat both sides in the dry toppings. Bake at 425f for 8-9 minutes, transfer them to a clean tray. Their second round of baking will be on the BBQ pizza stone. Heat both sides of the BBQ on high, then turn off the piza stone side side of the grill (if you don’t have a pizza stone, use a few well-scrubbed bricks), leaving the other side on full heat. 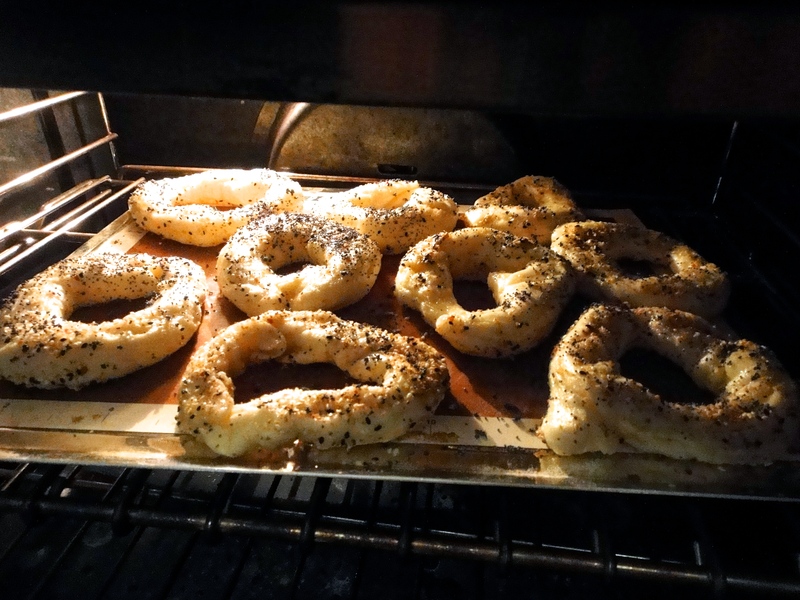 Add some wood smoke chips to create a smokey flavour and bake the bagels (bbq lid down) on the pizza stone until deep brown on the bottom- turn them over until the underside is dark brown- about 5-8 minutes total. 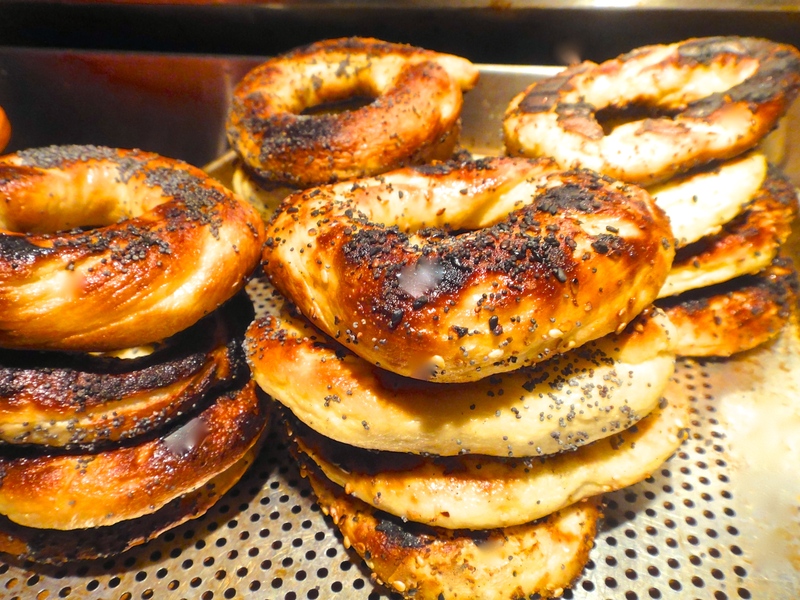 Allow to cool and remember: freeze any bagels that won’t be consumed within 2 days. Enjoy!